Our overarching theme, this year, is ‘’Bringing global, smart, sustainable and multimodal mobility to life.’’ An ambitious goal, isn’t it? More than our daily commute, mobility is an essential feature of our society. 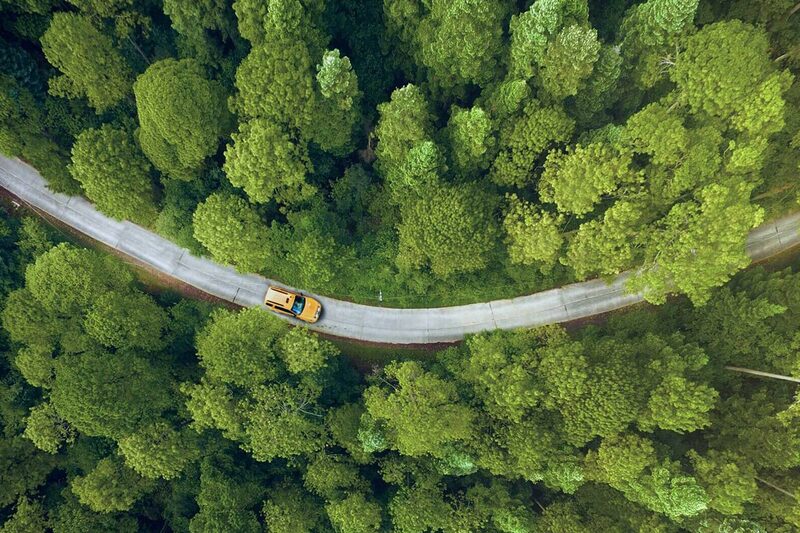 It delivers the majority of our food supplies, transports our goods and services and – perhaps most gratifying of all – allows us to see the world. But the dilapidation of our infrastructures, the challenges of urban sprawl and the ever-increasing congestion that result are all issues that will define tomorrow’s mobility. Thankfully, our journey towards sustainability has already begun. Gas stations are gradually giving way to electric charging stations, the first driverless cars are hitting the road, and visionary companies from around the globe are working on developing chemical and technological solutions to reduce the carbon footprint of our current modes of transport. 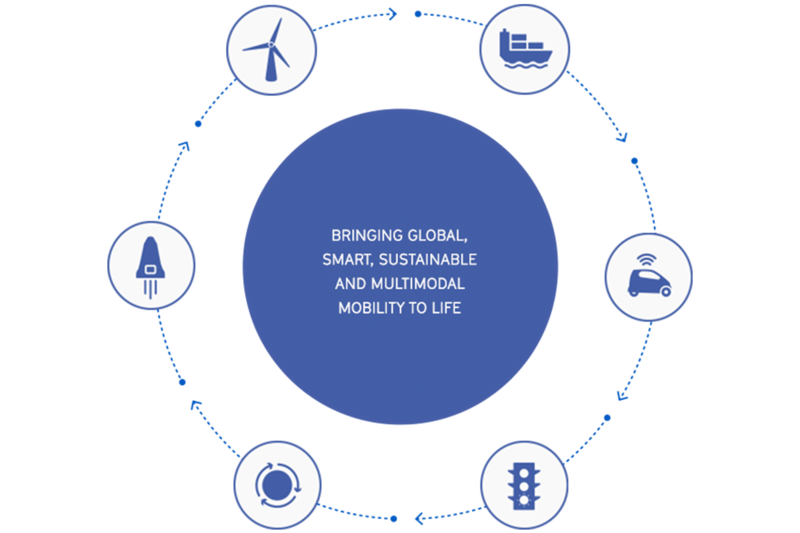 Whether for ground transportation or air travel, passenger transport or freight carriage, all components converge towards a global, intelligent, sustainable and multimodal mobility solution. During Movin’On 2018, more than 4,000 academic, political, business, cities and start-up leaders will collaborate to find actionable solutions to bring sustainable mobility to life. Our mission: to move from ambition to action. This sub-theme focuses on low-carbon transport and the implementation of a global macro-roadmap to achieve clean and sustainable mobility by 2050, as required by the COP21. This sub-theme focuses on the future of urban mobility and user experiences to accommodate low-impact mobility solutions, rethink the space allocated to traditional cars or anticipate the emergence of green vehicles. This sub-theme focuses on concrete solutions to propel the transportation of the future, dream the impossible and witness the emergence of autonomous and connected vehicles by 2020. This sub-theme carefully analyzes every aspect of the transformation of mobility, including ideas to improve cross-country mobility, and aims to find solutions to the challenges and questions that are on everyone’s lips. This sub-theme challenges the traditional economy that has long been a linear system of ‘’make, take and dispose’’ and forces us to reinvent the wheel and use less, less often and more smartly. This sub-theme takes a deep dive into the world of moonshots that will transform mobility as we know it and shape tomorrow’s means of transportation. We hope you will take part in this new chapter of Movin’On.